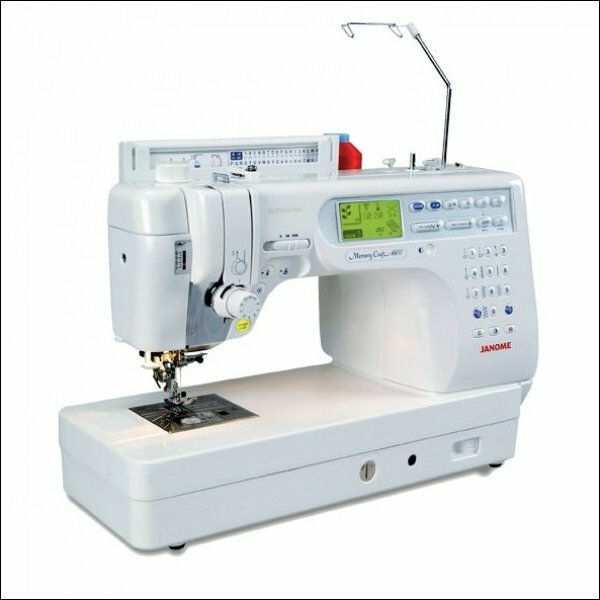 Professional quality machine with Superior Feed System, ideal for machine quilting and other heavy duty applications. created especially for quilters, including the AcuFeed system. seven-point feed dog system, so your fabric is guided perfectly from the top and the bottom. AcuFeed is a unique and innovative feature - once you try it you'll wonder how you ever lived without it!